How social is your company online? If your site is off in the background and away from the crowd, it's time to make it more engaging. Through SEO and social media strategies, you can help your site stand out from your competitors and draw in more leads. It's great to post a status update on Facebook, but it's a better idea to place your own content on there to share. 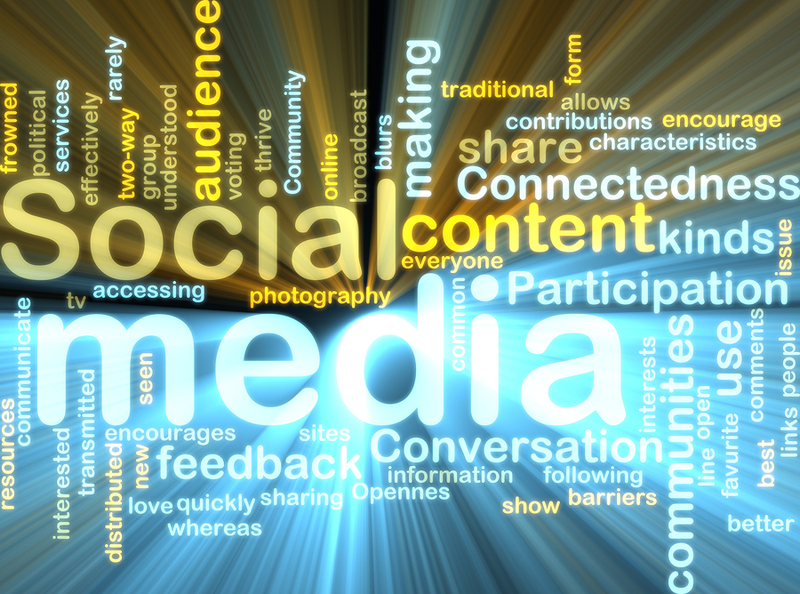 According to Forbes, "social sharing contributes to a brand's authority much in the same way that external links do". When your friends or followers share your information with others, they not only increase the profile of your business in their friends' eyes, they also increase the online credibility of your article in search engine results. Encourage social sharing by diversifying your social media posts, asking questions of your followers, and creating unique and important content that feels valuable to your readers. You can also get people into the social sharing mode by enticing them with a contest, encouraging them to share content with their friends and receive additional entries. SEO moves far beyond one or two words. These days, you need to consider the spectrum of what people will be looking for, including similar keywords, seasonal words, tagging photos and adding appropriate headers. 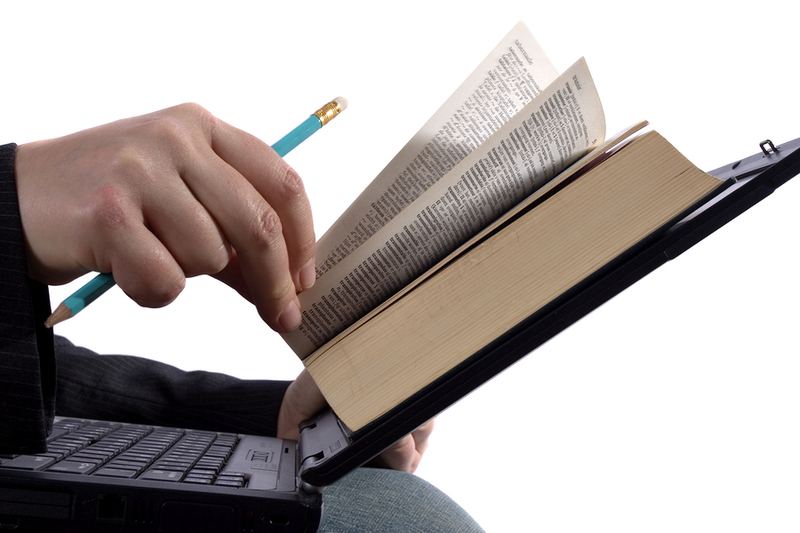 The key is to think about SEO but focus on good writing. When your writing is strong, you'll naturally incorporate many variations on your keywords. Focus on your writing, then ensure you've optimized your content for search. Social Media Today says that hashtags are the new keywords. When you're writing, think about how your website or blog post will fit on social media. Does it have a core concept that's easy to articulate? How can you summarize its themes? Is there a shareable photo or infographic? Flex your social media muscles as you write and you'll find that your information gets more traction. When you're looking for credibility, cultivating links to your website will help you achieve it. In addition to working to have links from other sites to your own, include links from your website to authority sources. Form partnerships with others so that they'll feature your company or content on their site. Get your name mentioned, and you'll find that your SEO star rises. This might seem obvious, but many websites are still not mobile-friendly. Mobile phone use continues to grow, and younger generations in particular use their phones as their lifeline to the internet. Your site must translate to a phone or tablet, or you could lose new customers. 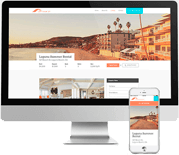 When you're looking for a way to generate quality traffic and leads, Propertyware Digital Marketing can help you transform your website to a mobile-friendly, modern look. We'll manage and monitor your SEO and help you maintain your social media accounts so that you can draw in traffic to your website. We can work with your budget to find solutions that work for your business. Learn how Propertyware's Digital Marketing can help you build a better website for your business.